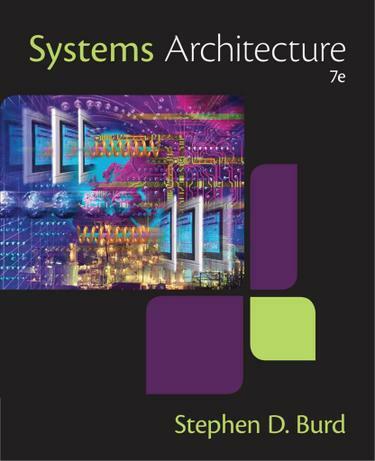 Discover one of the most comprehensive introductions to information systems hardware and software in business today with Burd’s SYSTEMS ARCHITECTURE, 7E. This new edition remains an indispensable tool for current and future IS (Information Systems) professionals with a managerial, broad systems perspective that provides a holistic approach to systems architecture. This edition has been thoroughly updated to ensure all concepts, examples and applications reflects the latest in today’s new and emerging technologies.